We support a number of organisations and groups in a number of different ways through: volunteering; campaigning; membership; supporting events; giving talks and through direct donations from funds generated from our work. The following are examples of those we directly support. ARC is a national wildlife charity committed to conserving amphibians and reptiles and saving the disappearing habitats on which they depend. As the authoritative voice for bat conservation, BCT work locally, nationally, across Europe and internationally to meet the following objectives; to: 1. Discover: To ensure scientific evidence is in place to support bat conservation 2. Act: To secure and enhance bat populations and their resilience in a changing world 3. 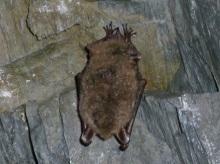 Inspire: To win the levels of support required to secure and enhance bat populations 4. Strengthen: BCT to achieve financial stability and sustainable staff workloads. Staff and volunteers are motivated and well led. 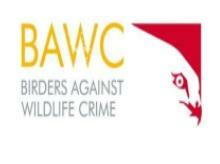 Birders Against Wildlife Crime (BAWC) is an independent, volunteer-led, campaign group set up in 2014 by a group of experienced birders and conservationists. BAWCs aim is to fight back, by 1) making the processes of Recognising, Recording, and Reporting wildlife crime as easy as possible (an initiative termed ‘the Three Rs’), 2) putting ‘eyes in the field’, and 3) highlighting how much wildlife crime takes place and what ‘the public’ really think about it. 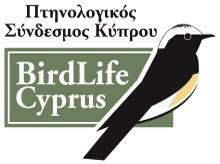 BirdLife Cyprus is a registered non-profit, non-governmental organization (NGO) that works to conserve wild birds, their habitats and wider biodiversity in Cyprus, through research, monitoring, lobbying and conservation and awareness-raising actions. 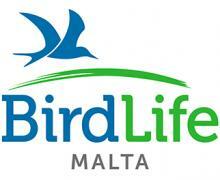 BirdLife Malta is a non-governmental organisation working to conserve birds and their habitats in the Maltese Islands. For more than 50 years, BirdLife Malta has been an advocate for the protection of Maltese wildlife. Their mission is to engage Maltese people in their natural environment, and ensure a natural legacy is left for the next generation. 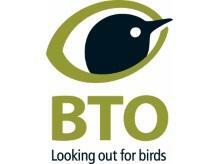 The British Trust for Ornithology (BTO) is an independent charitable research institute combining professional and citizen science aimed at using evidence of change in wildlife populations, particularly birds, to inform the public, opinion-formers and environmental policy- and decision-makers. Our impartiality enables our data and information to be used both by Government and NGO campaigners. The Scottish Ornithologists' Club (SOC) was established by a group of Scottish ornithologists who met together in the rooms of the Royal Scottish Geographical Society in Edinburgh on 24th March 1936. 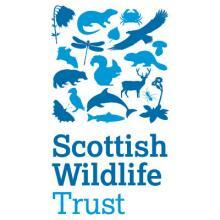 It exists to promote the study, enjoyment and conservation of wild birds and their habitats across Scotland. 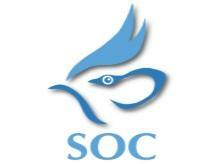 On the face of it, the SOC is a birdwatching club with 15 local branches across the country and a growing membership of over 3000. 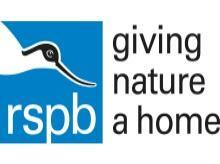 We bring together like-minded individuals with a passion for birds, nature and conservation, through a programme of talks, outings, conferences and via the Club's quarterly members' journal, Scottish Birds. 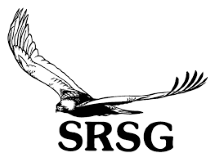 The Scottish Raptor Study Group, founded in 1980, is a network of 300 raptor experts who monitor and record the fortunes of raptor species across Scotland. Members are organised within 12 regional branches, covering all of mainland Scotland and most of the islands. For over 50 years, the Scottish Wildlife Trust has worked with its members, partners and supporters in pursuit of its vision of healthy, resilient ecosystems across Scotland’s land and seas. 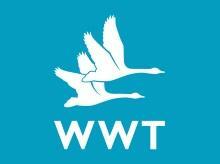 The Vincent Wildlife Trust has been at the forefront of wildlife conservation for 40 years. 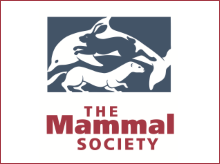 Their work is focused on British and Irish mammals and currently centres on the bats and members of the weasel family (the mustelids).